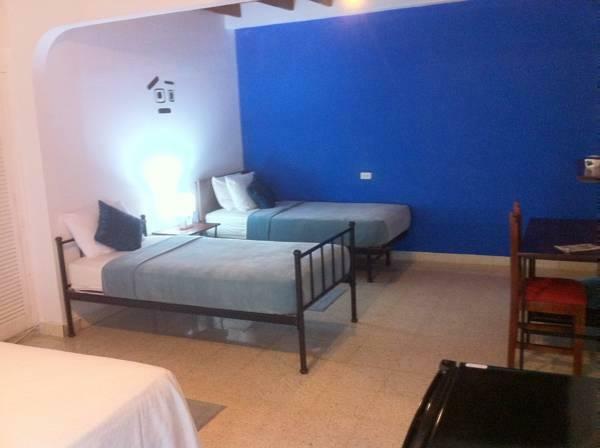 ﻿ Best Price on Casa Margarita in Panama City + Reviews! 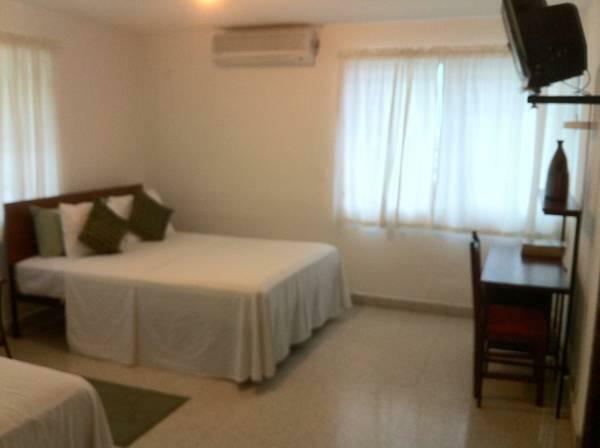 Set in gardens and featuring rooms with free Wi-Fi, Casa Margarita is located next to OMAR Park, in a residential district of Panama City. It serves a varied continental breakfast on its terrace. 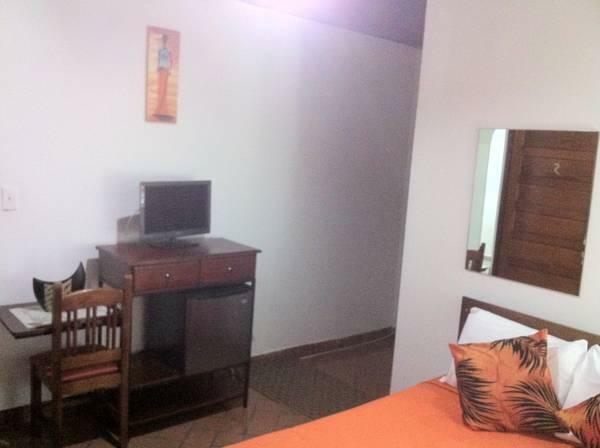 Each air-conditioned room at Casa Margarita has simple décor. There is cable TV and a private bathroom. Restaurants, bars and cafés can be found around the centre of Panama and by the oceanfront, less than 1 km away. The famous Panama Canal can be reached in 20 minutes by car. Marcos A. Gelabert is 8 km from the Casa Margarita.